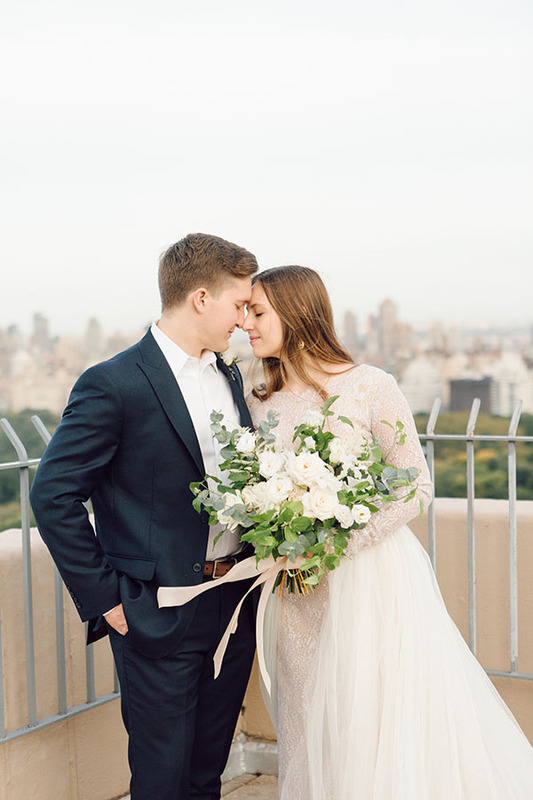 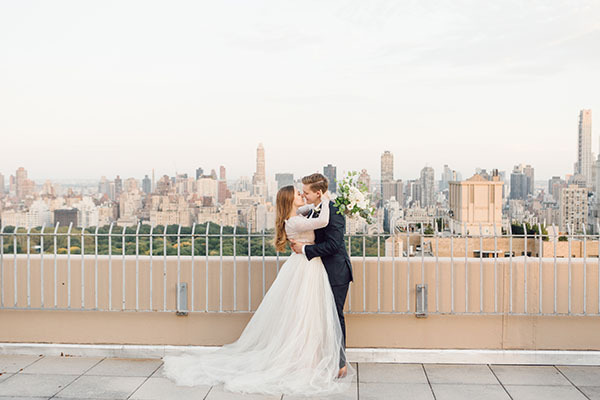 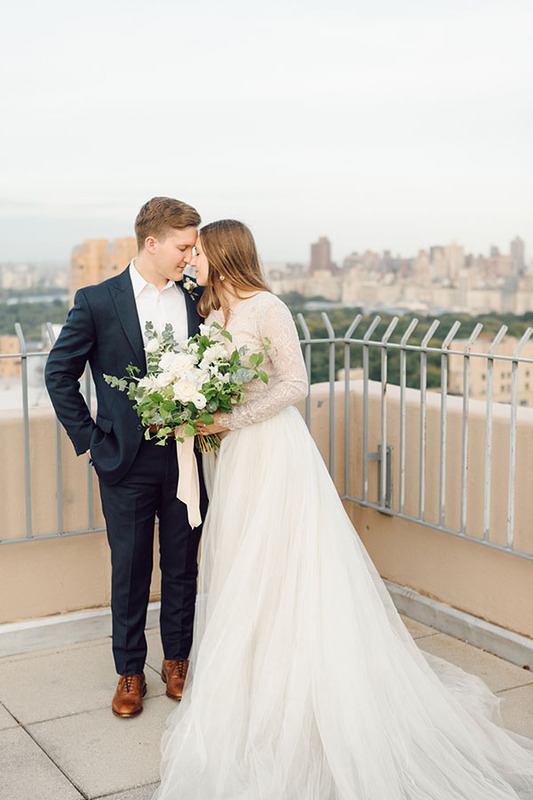 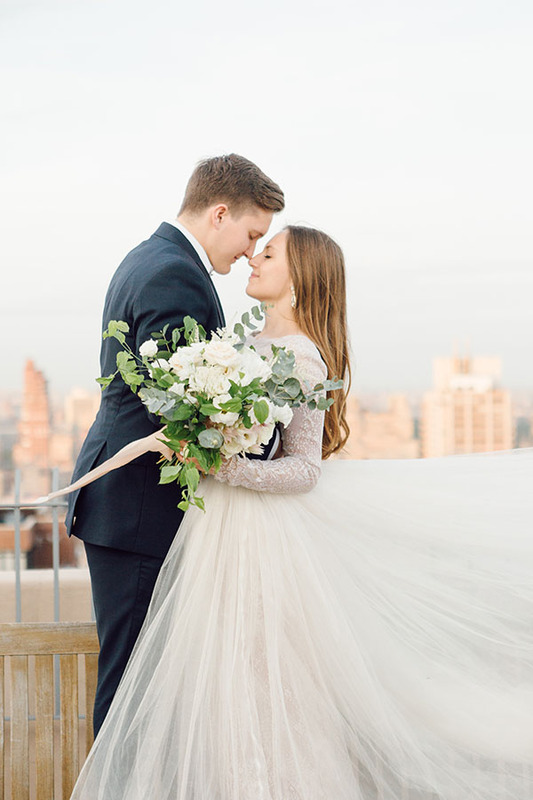 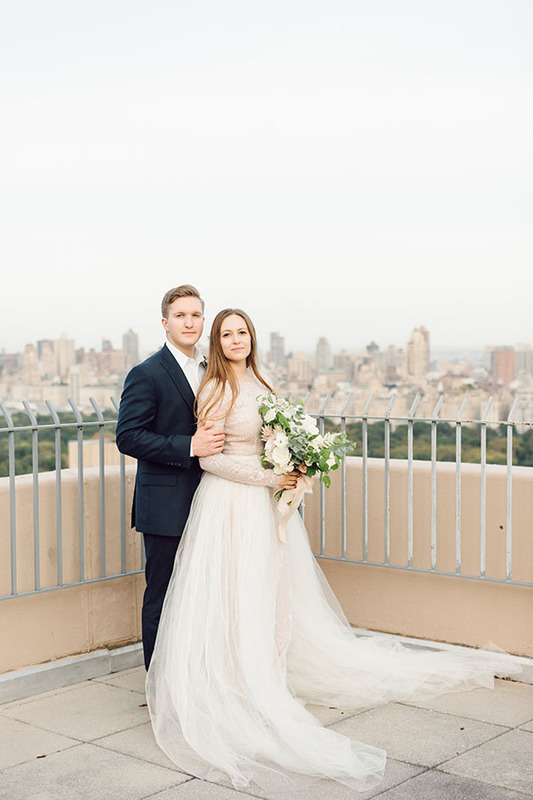 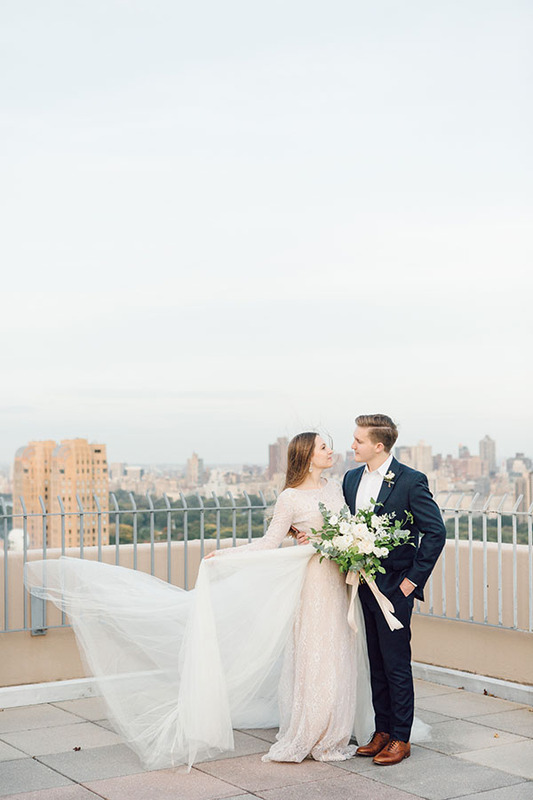 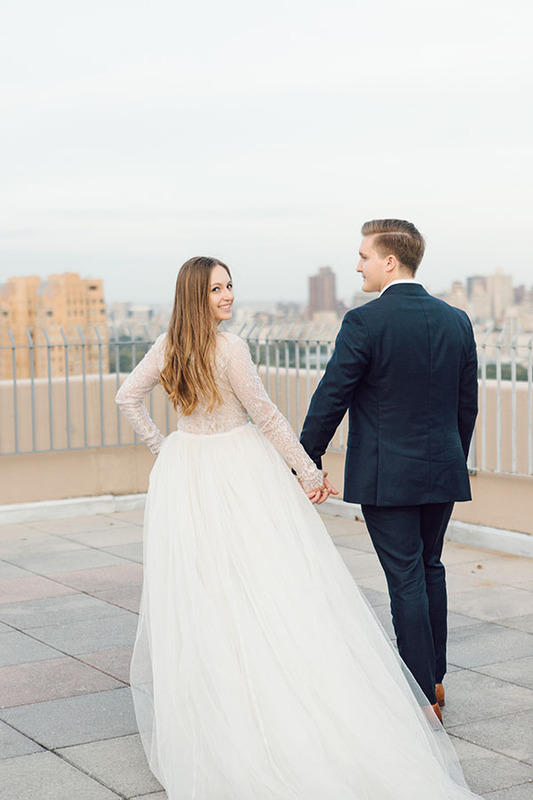 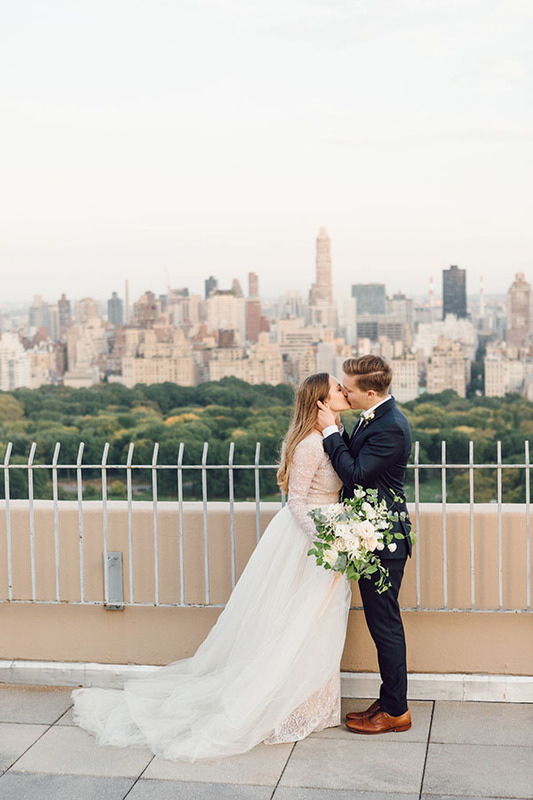 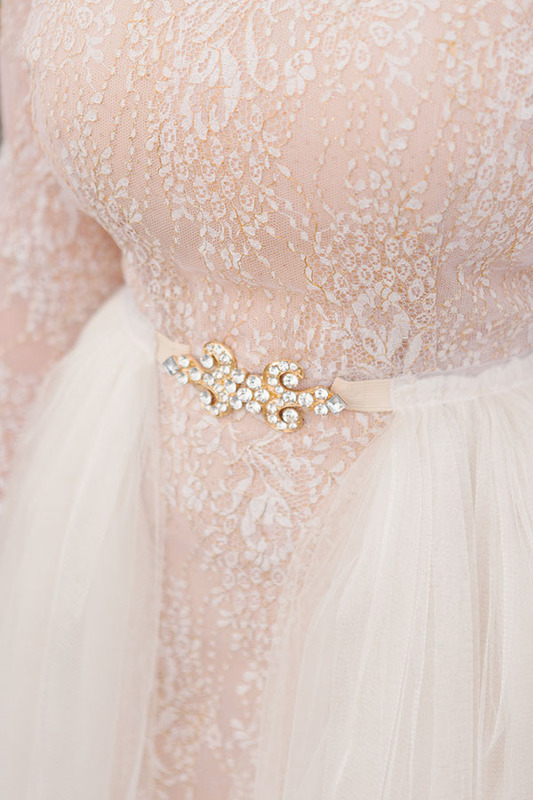 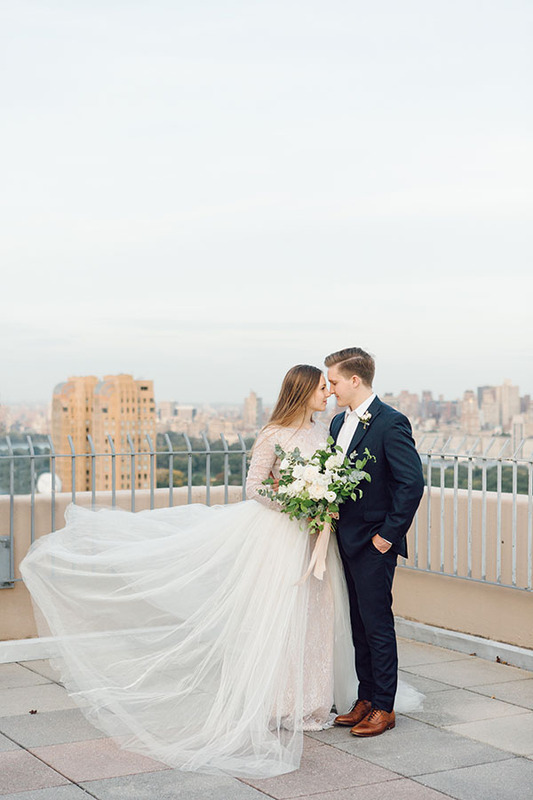 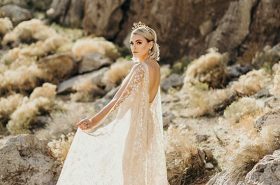 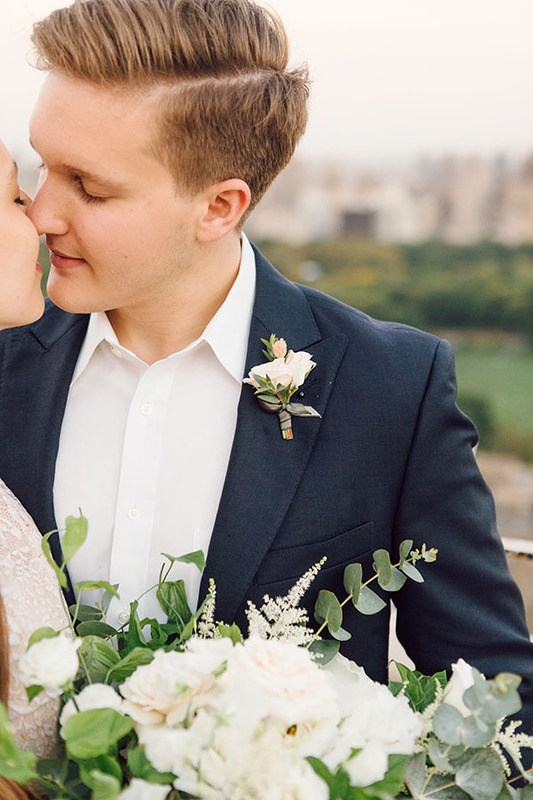 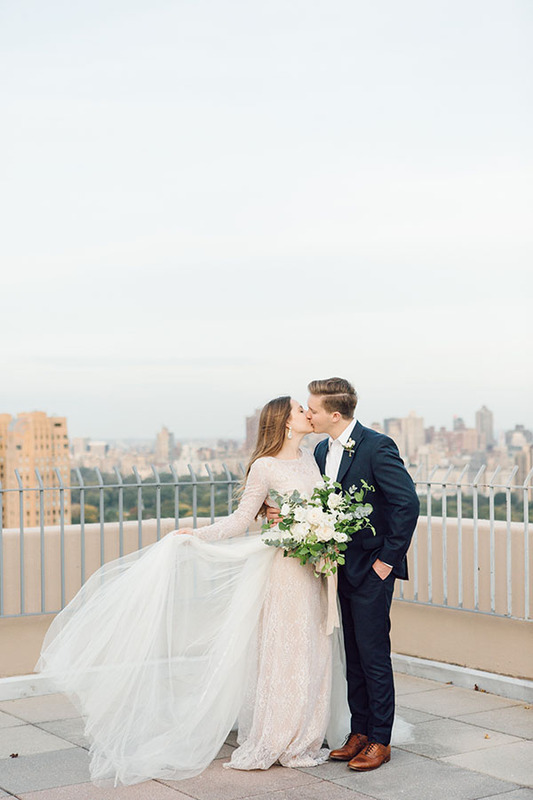 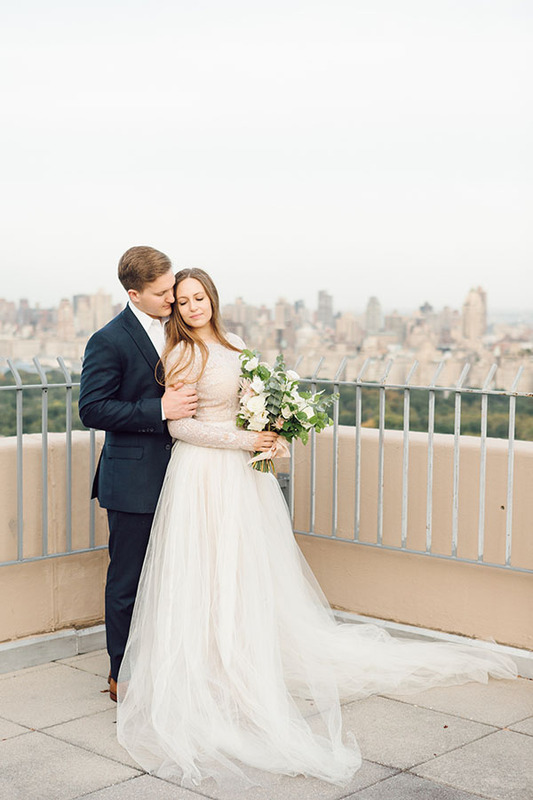 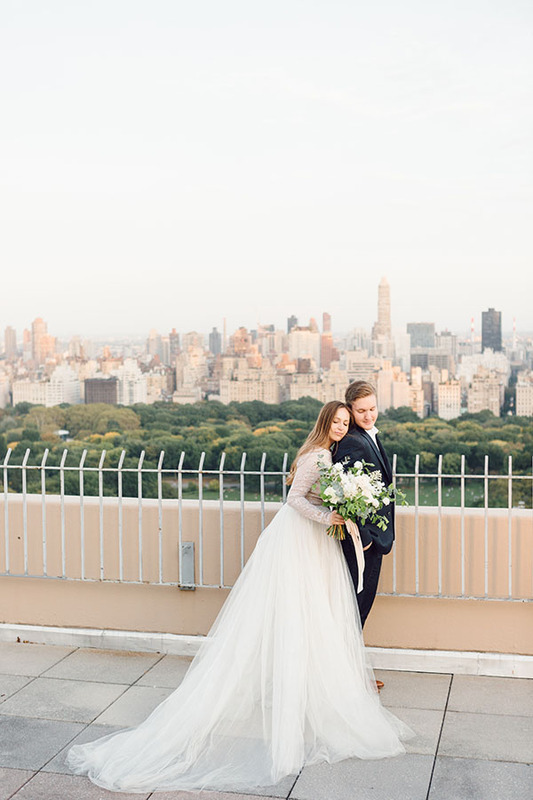 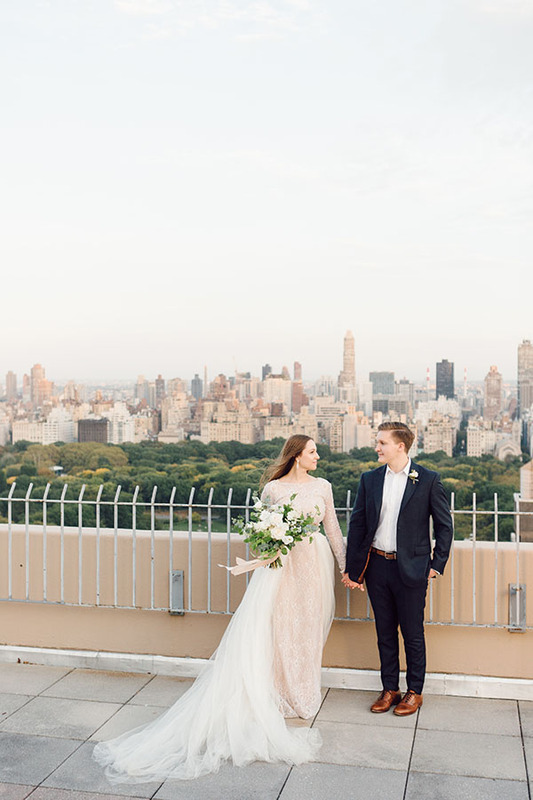 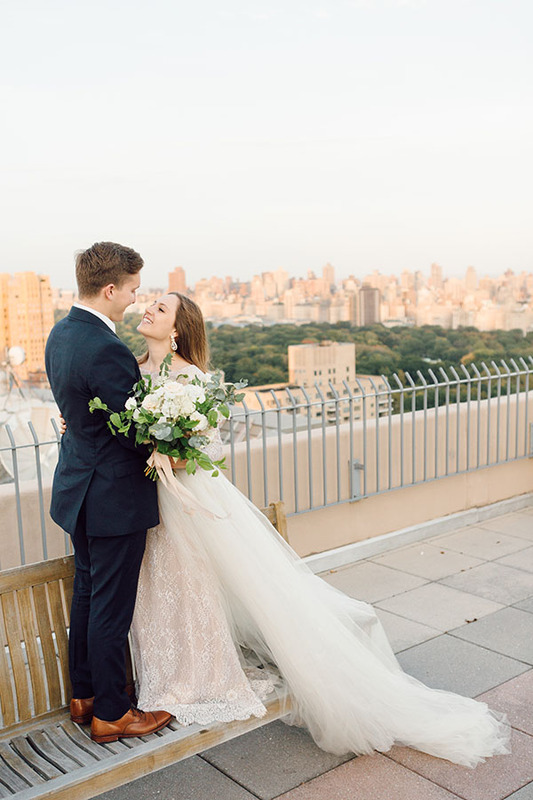 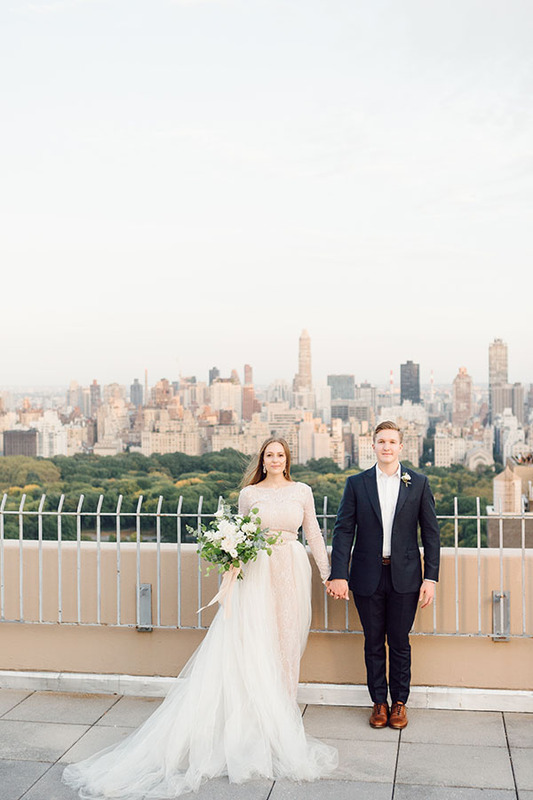 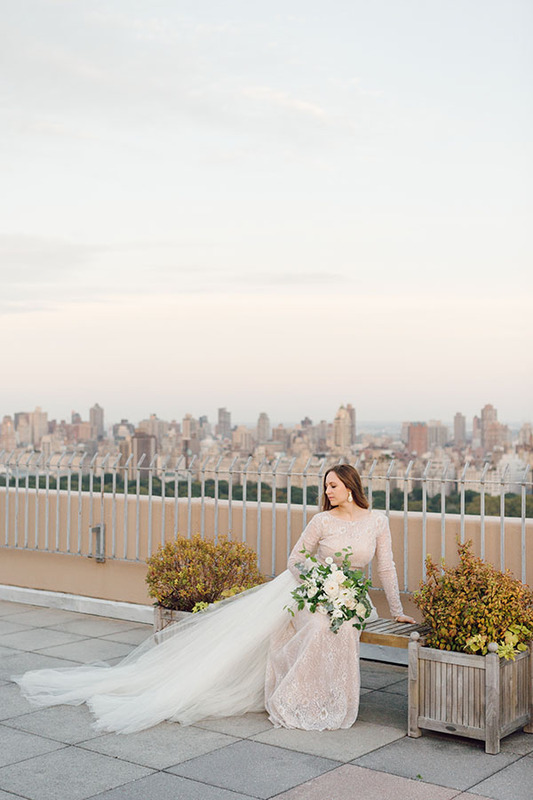 And today, on Sept. 11, we can’t think of a better way to pay tribute to this gorgeous and resilient city than with this beautiful bridal inspiration in NYC — put together by a number of local vendors. 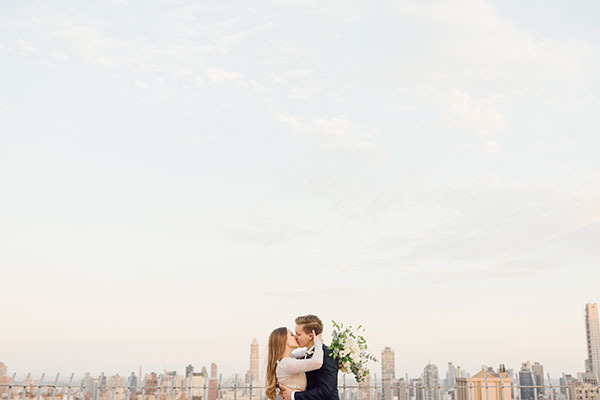 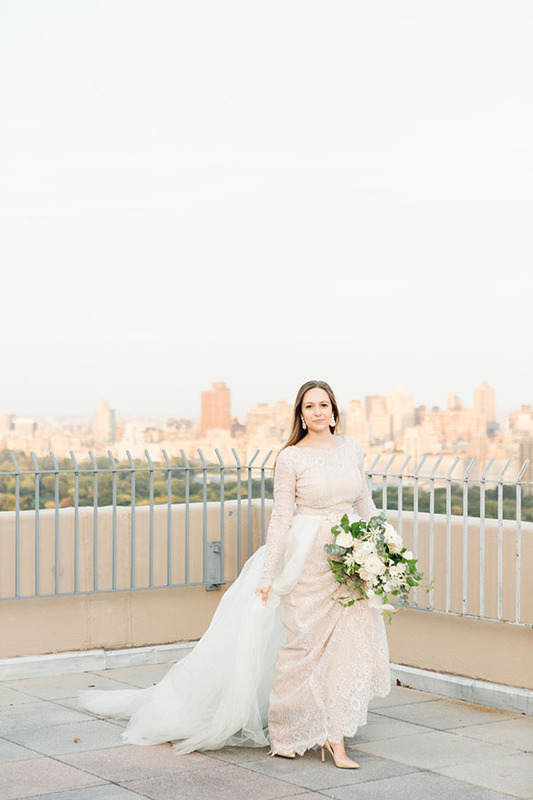 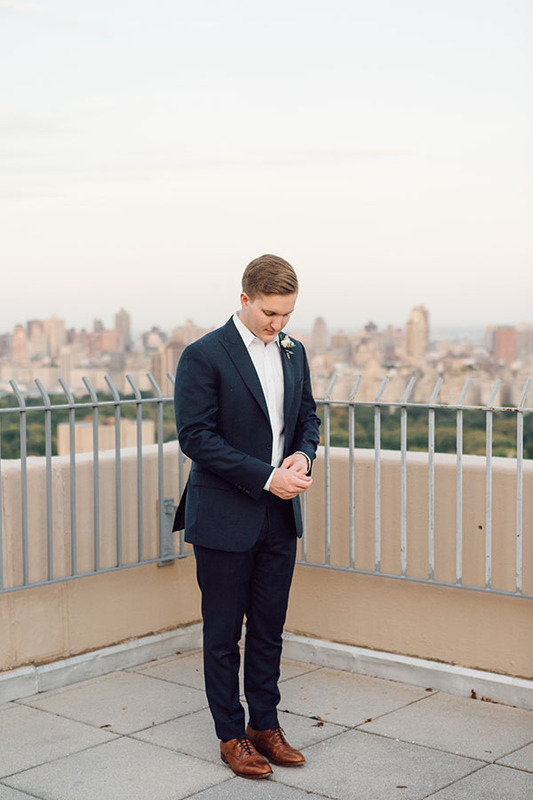 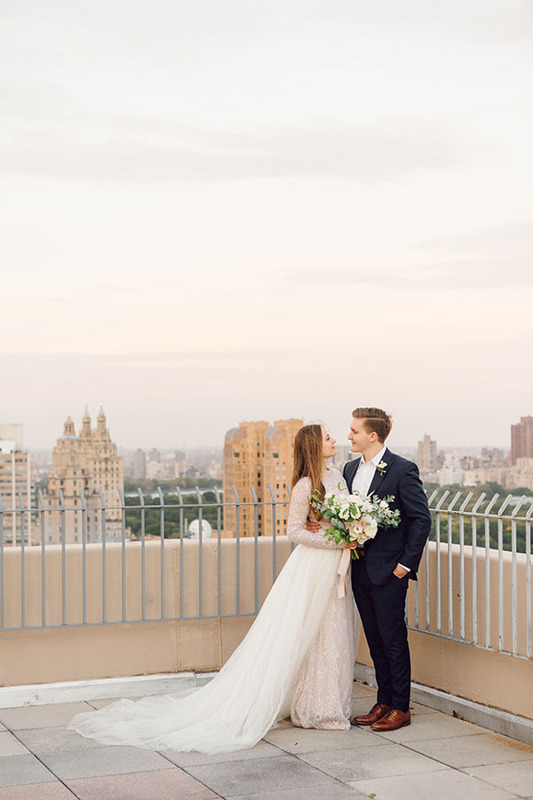 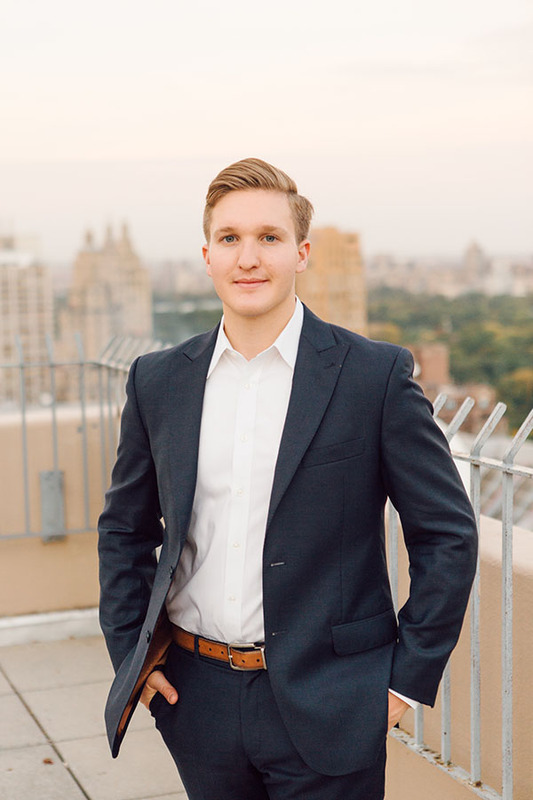 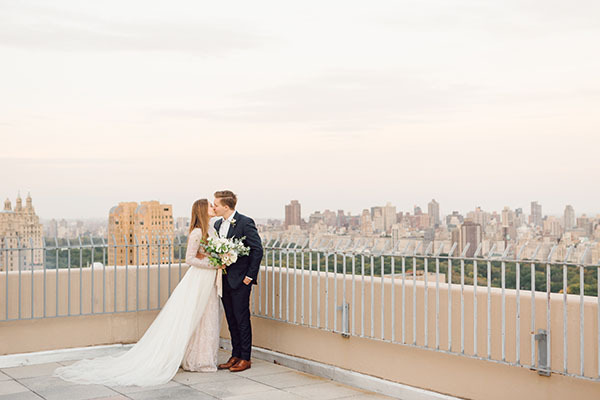 With that perfect city skyline in view, this rooftop session is all elegance, grace and class. 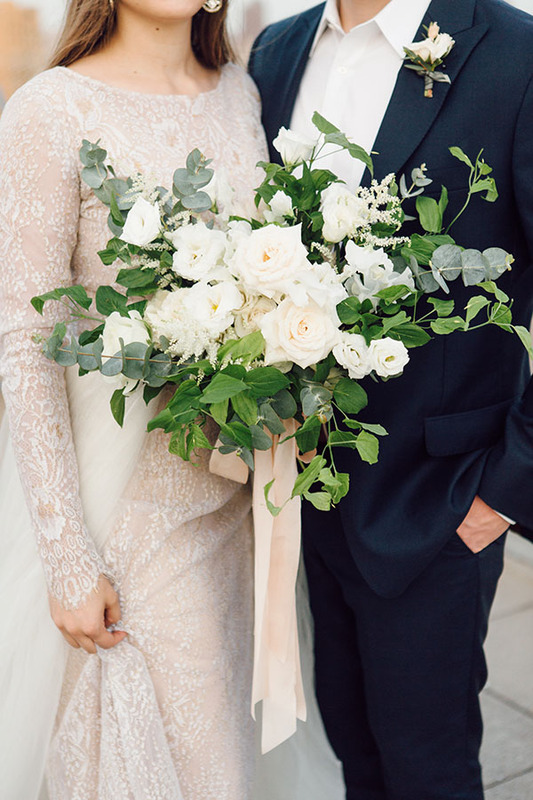 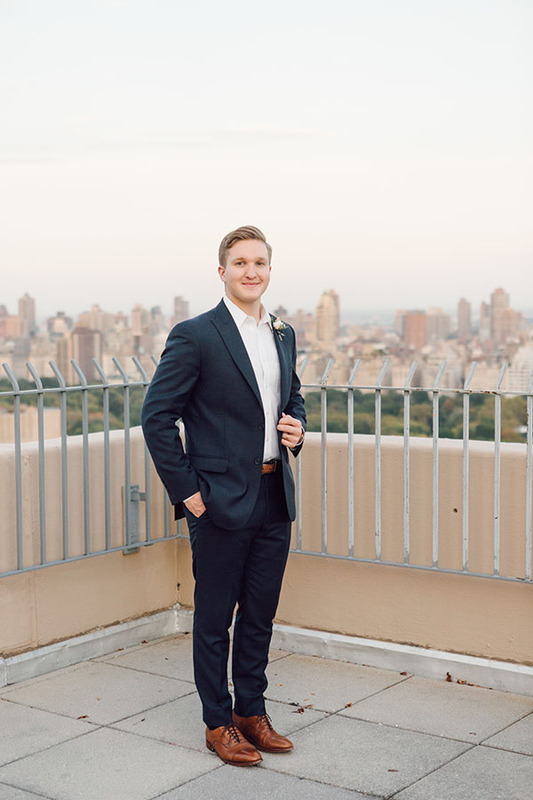 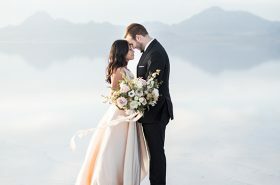 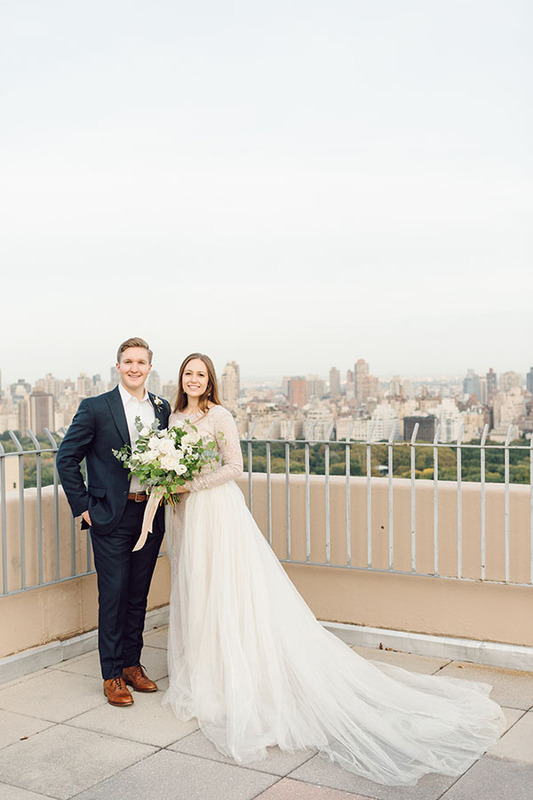 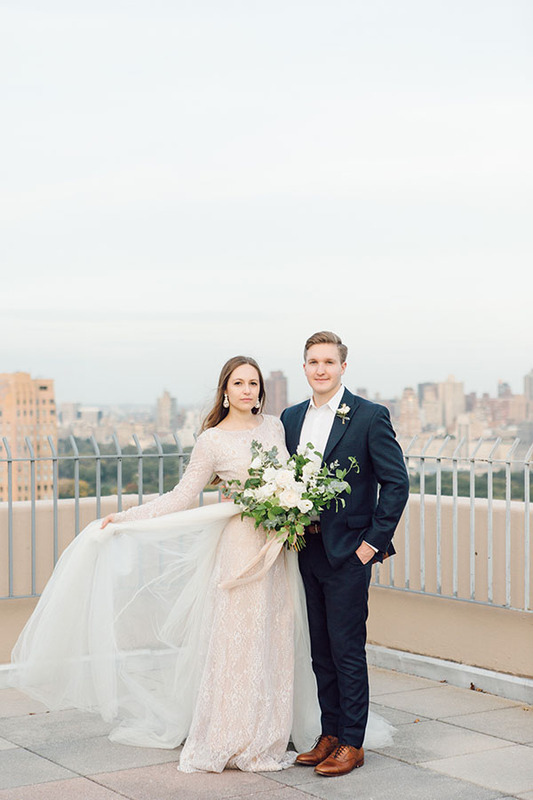 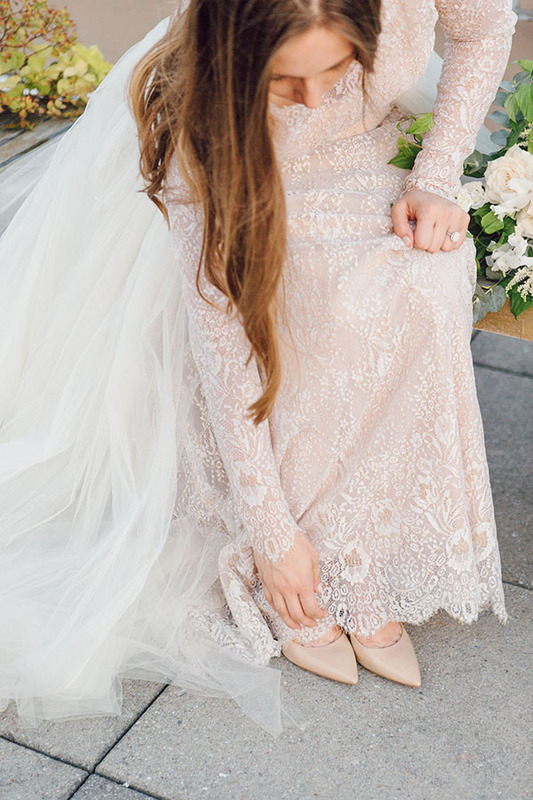 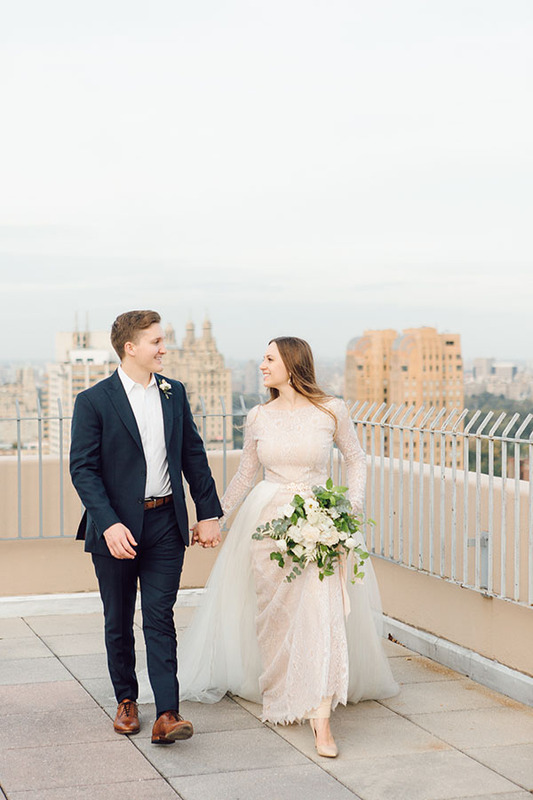 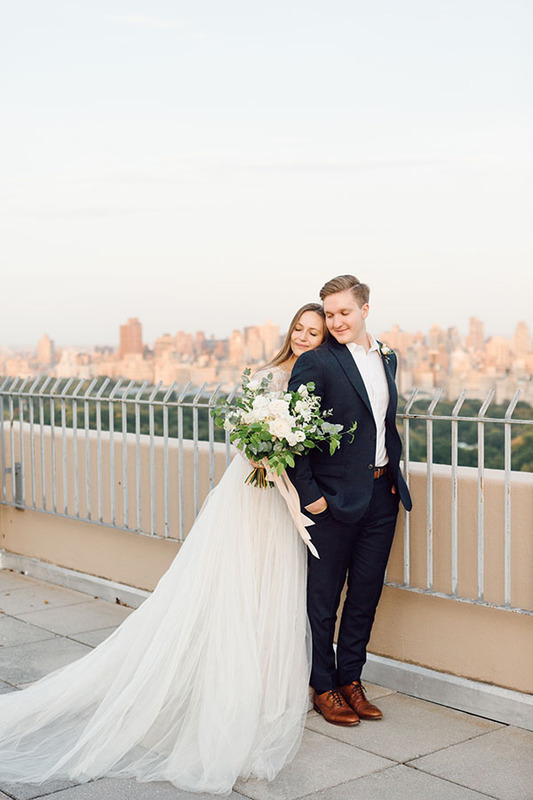 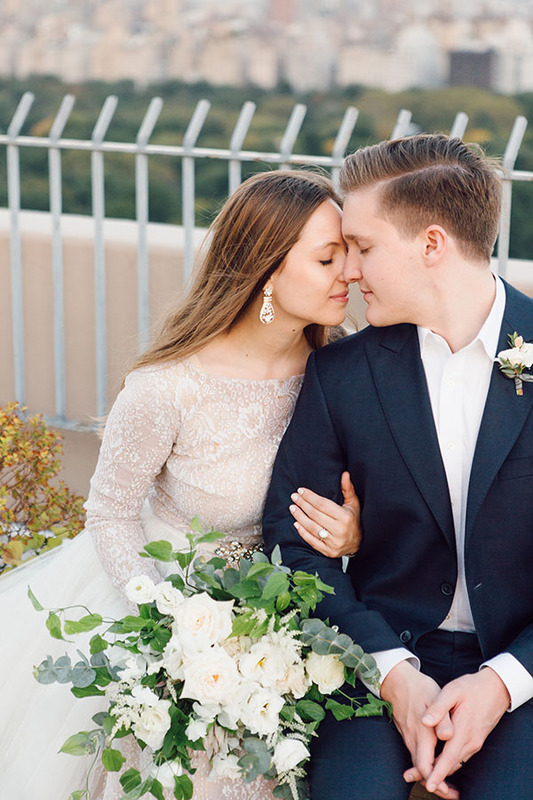 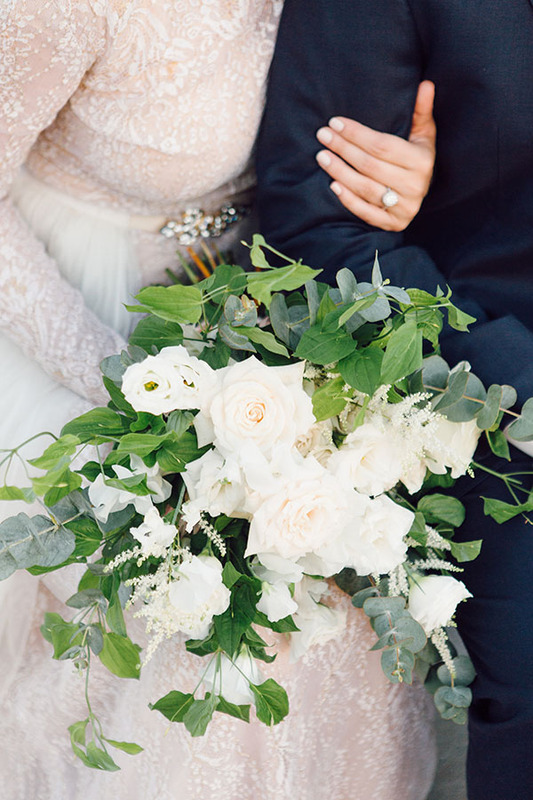 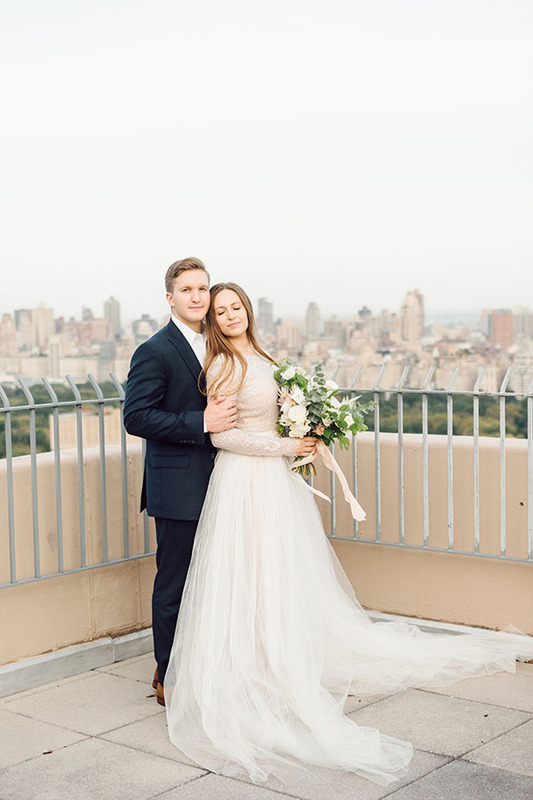 We are obsessed with the bride’s big and beautiful gown from Betsy Couture, the classic green-and-white bouquet by Victoria Ahn, and the incredible images from Mary Jessica Photography that are pure light and love. 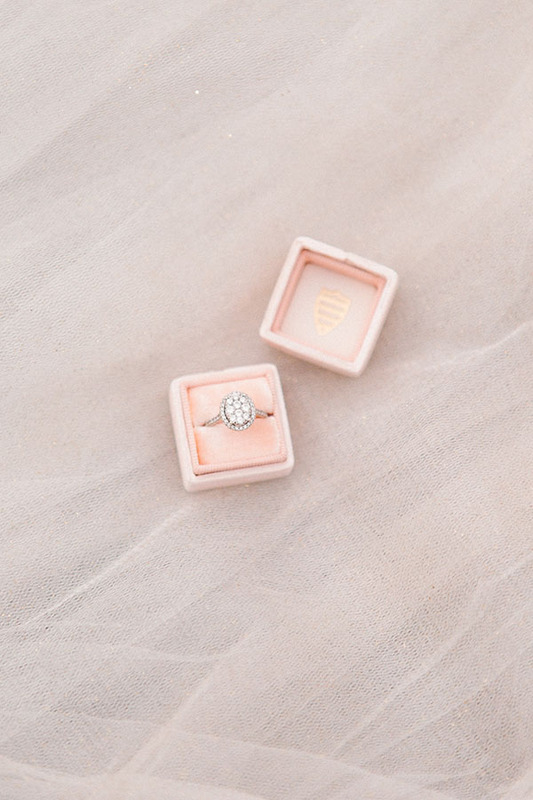 And that oval ring from Sierra-West Jewelers? 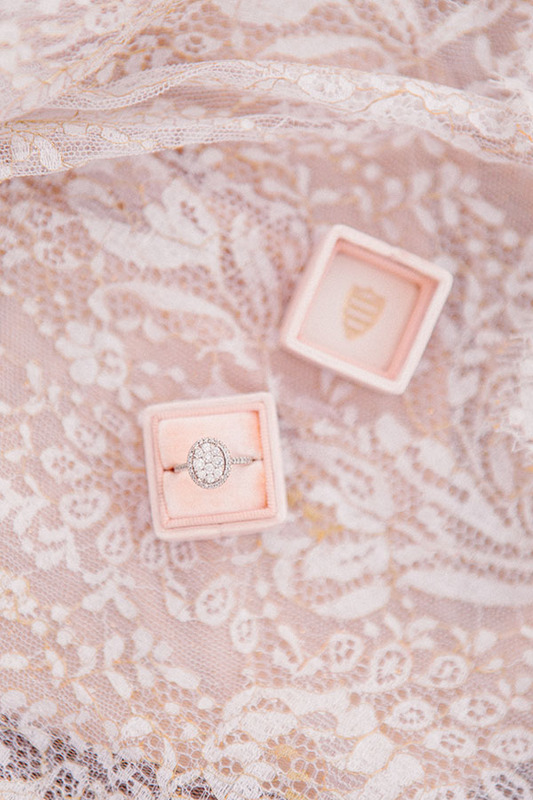 Be still our hands! 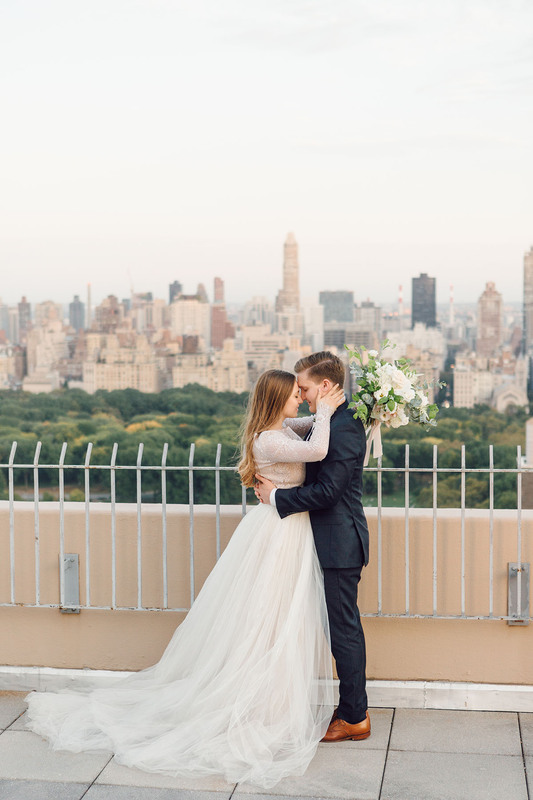 Love you, NYC. 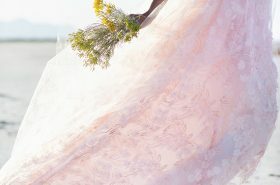 Let’s all be kinder and more loving today in its honor.